Slime molds don’t look like much. Amorphous and gloppy, they spread across the forest floor in a mindless quest to consume whatever lies in their path. 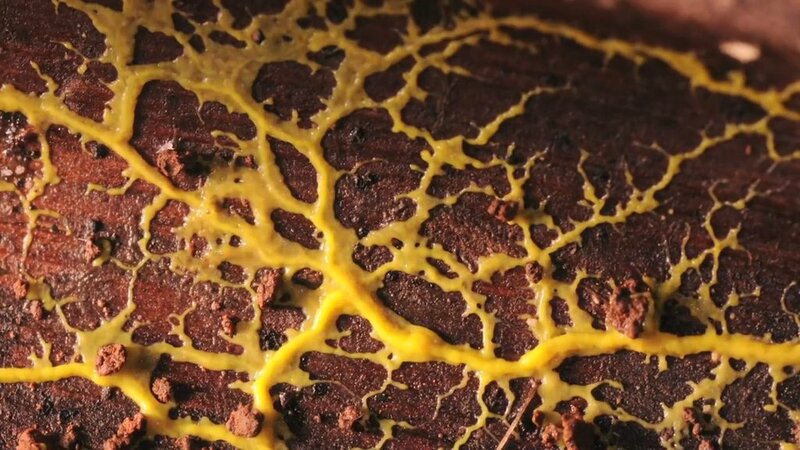 But research scientists are now learning that the routes slime molds take through their environment are anything but random. Despite their lack of a brain—or even a neuron—these organisms have evolved a very clever, physical way of making decisions about where to go to find the best food sources. Because slime molds move so slowly (just a few centimeters a day), it’s necessary to speed up time to truly understand their complex behaviors. Simon Garnier and his team at the New Jersey Institute of Technology’s SwarmLab use time-lapse macrophotography in their research, and with these techniques are beginning to unravel the nature of these organisms’ “brainless intelligence.” By better understanding how slime molds move and make decisions, Garnier’s team hopes to shed light on how intelligence may have evolved in the first place.  Spine Films is a San Francisco Bay Area production company specializing in international science, nature, environment, and arts media. They search for stories that provide opportunities to find the magical in the mundane, and that celebrate the beautiful intricacy of our Universe. You can find their films and stories on PBS, Discovery Networks, National Geographic and on websites and broadcast stations around the world.